Lisa Nip: How Can We Engineer The Human Body To Survive On Mars ... And Beyond? Space is an extreme environment filled with radiation, and next to no oxygen. To survive there, Lisa Nip says humans are going to have to change themselves ... genetically. Lisa Nip is a PhD candidate at the MIT Media Lab's Molecular Machines group, where she focuses on synthetic biology and applies it to the challenges of long-term space travel. Nip received her BA in biochemistry from Boston University. She has conducted research at UCSF's Douglas Lab and Wyss Institute for Biologically Inspired Engineering at Harvard Medical School. 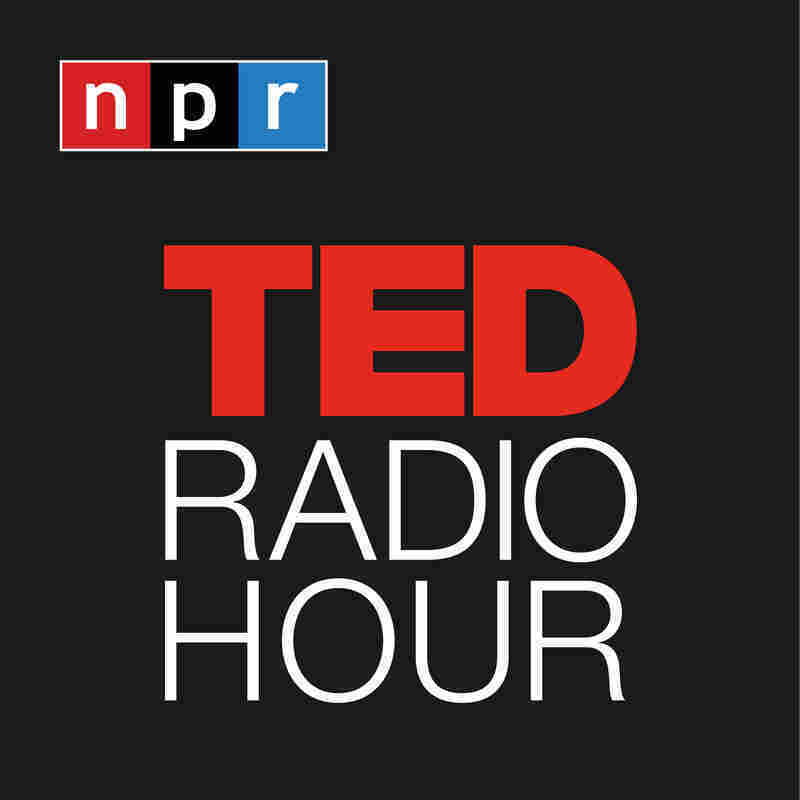 Related TED Playlist: What Would It Be Like To Live On Another Planet?